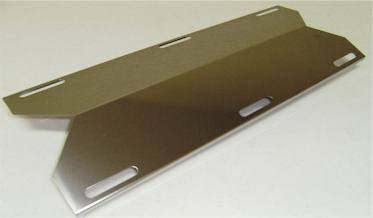 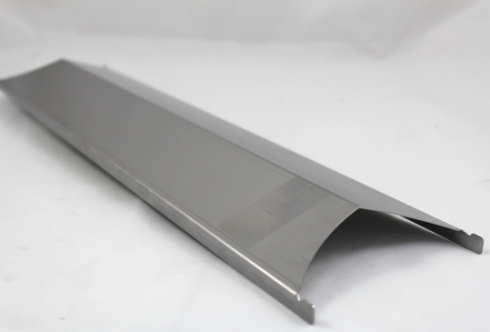 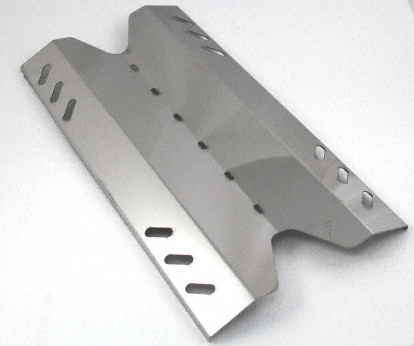 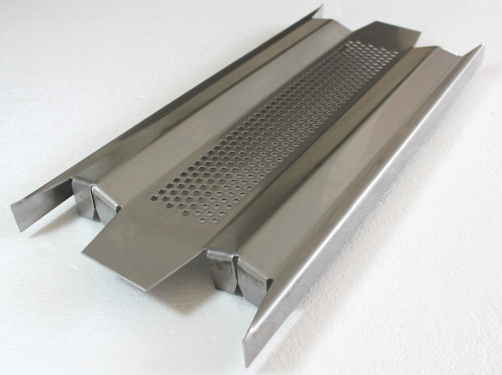 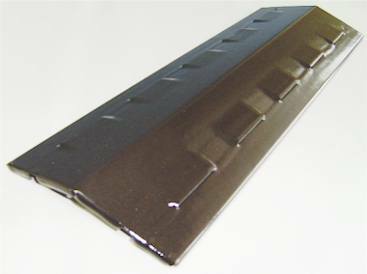 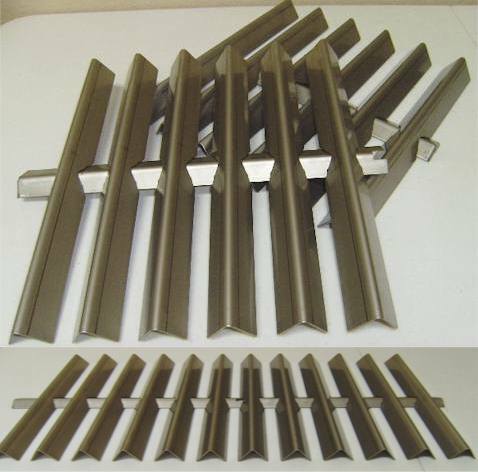 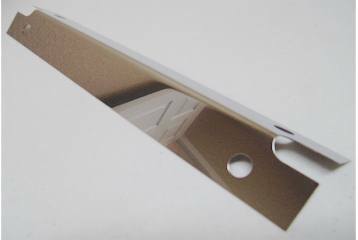 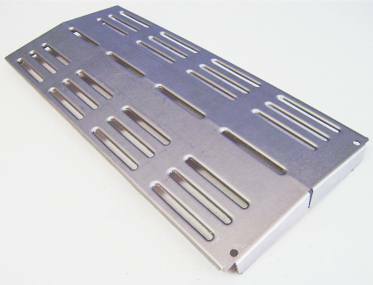 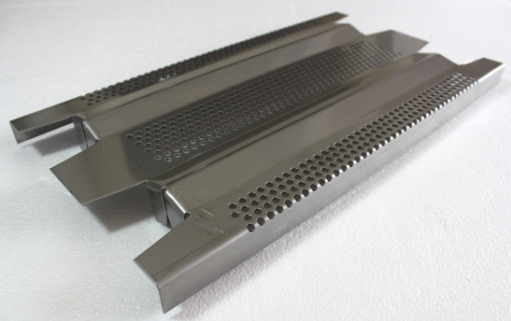 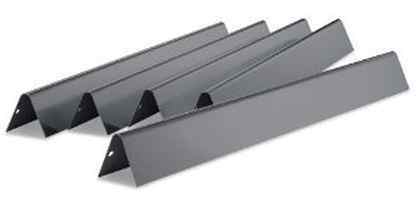 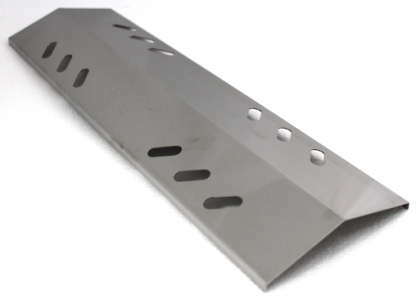 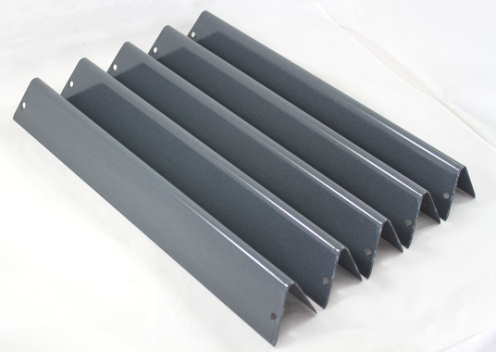 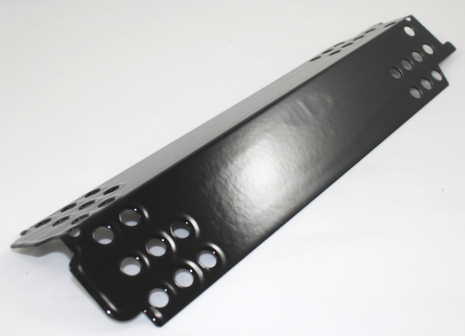 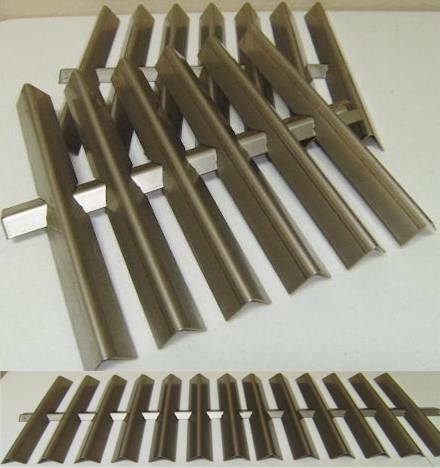 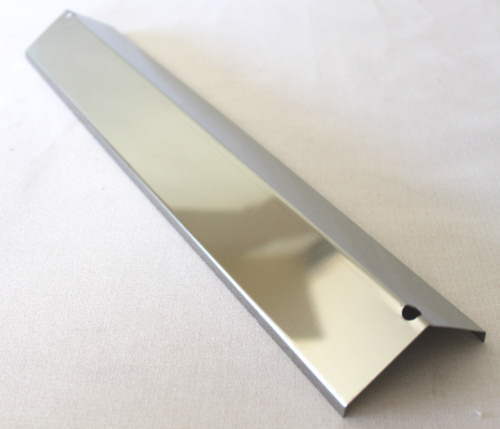 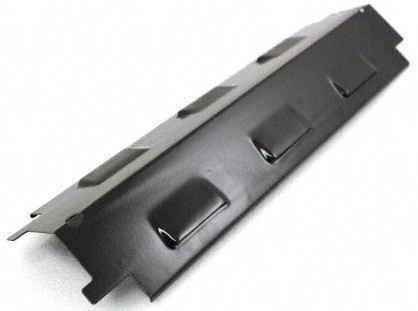 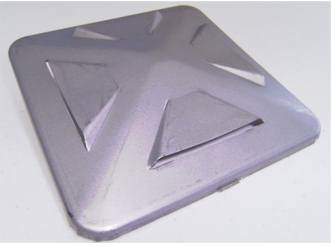 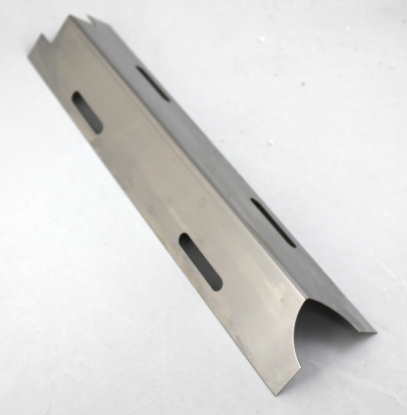 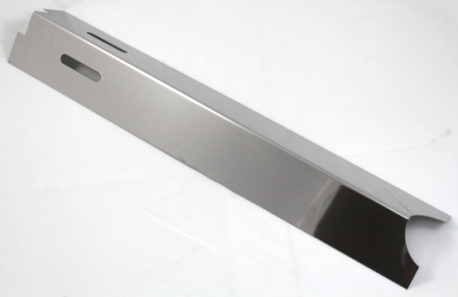 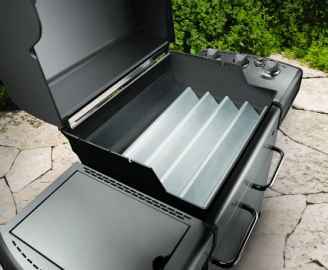 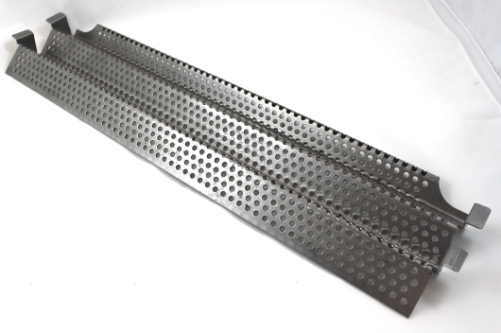 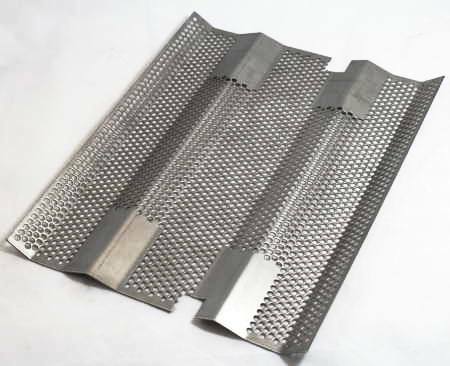 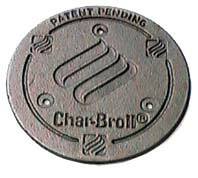 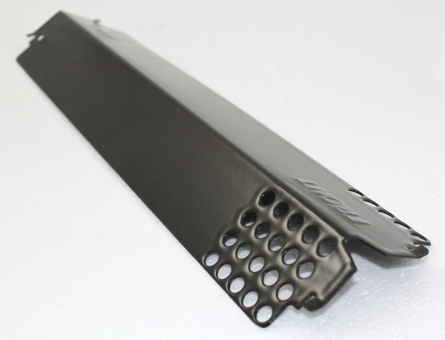 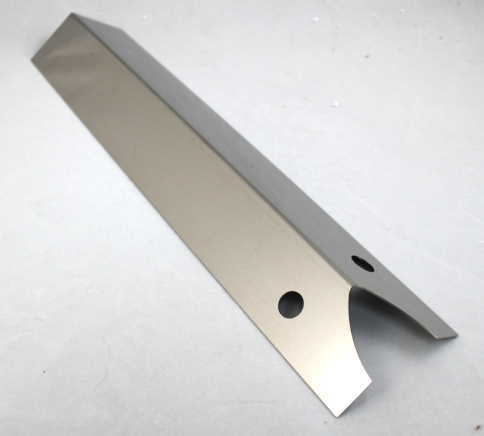 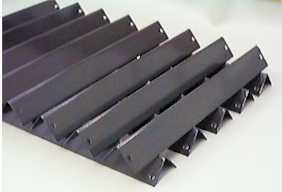 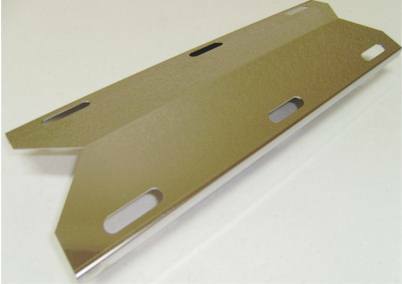 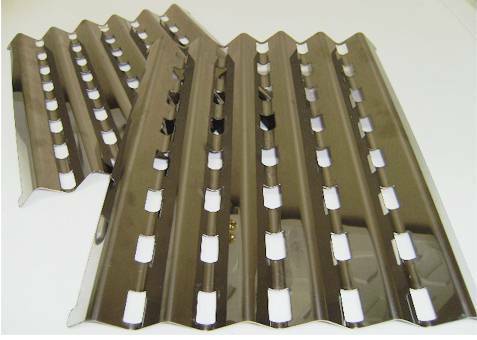 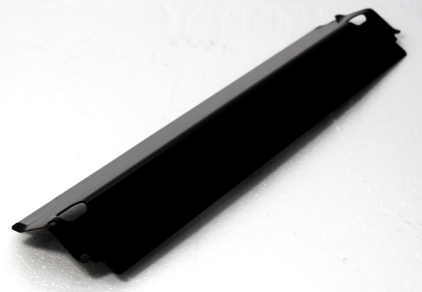 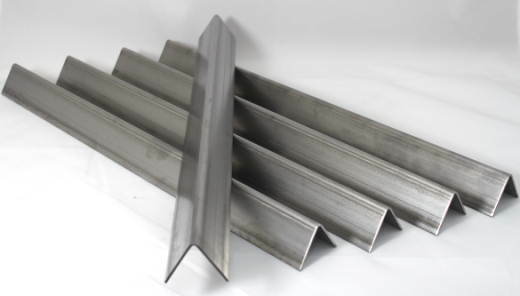 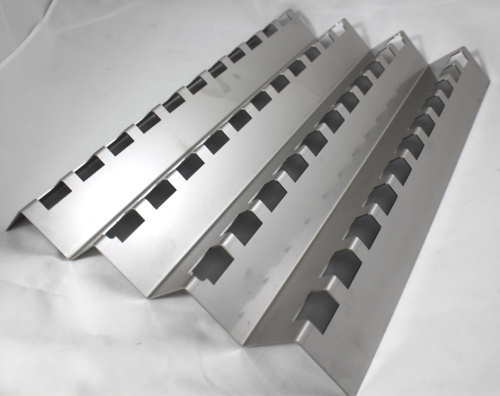 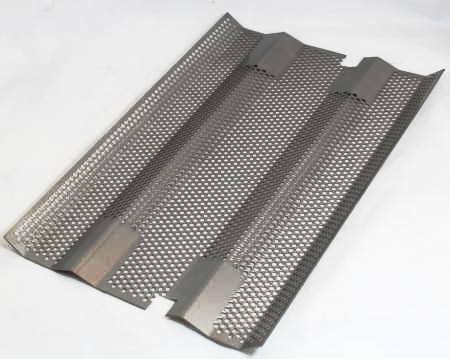 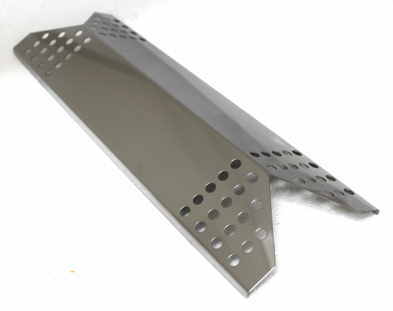 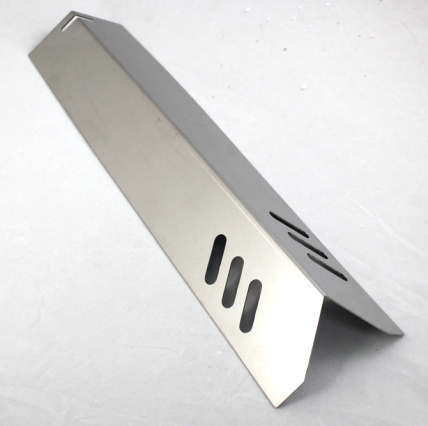 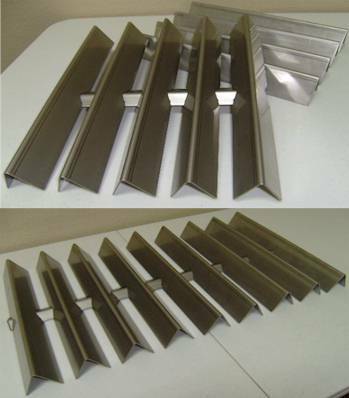 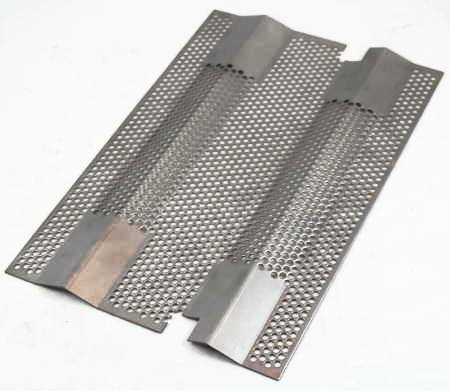 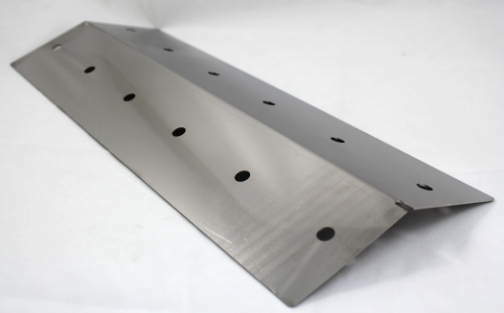 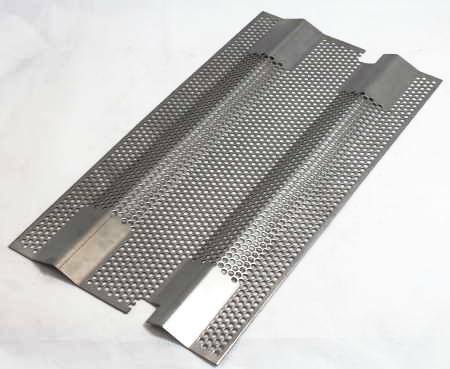 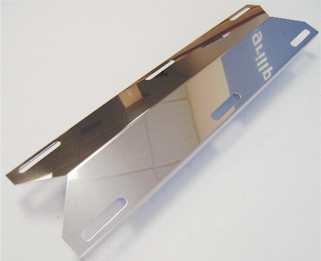 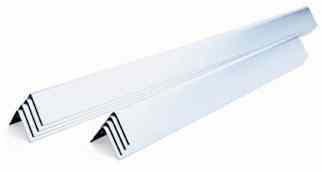 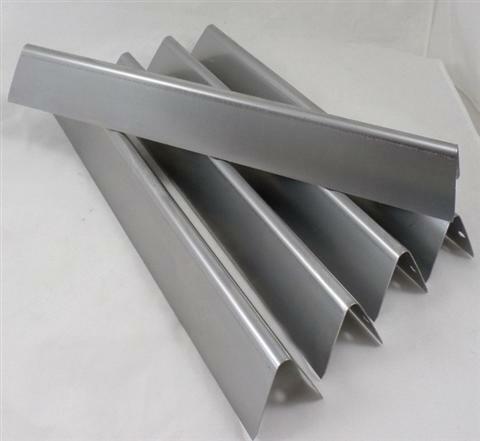 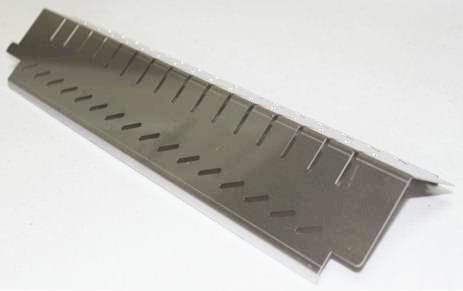 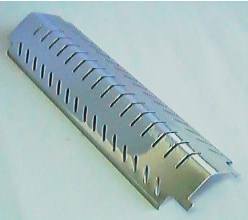 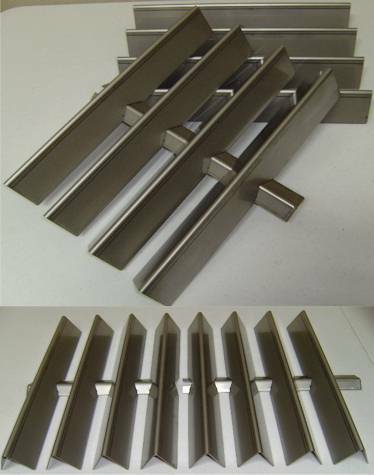 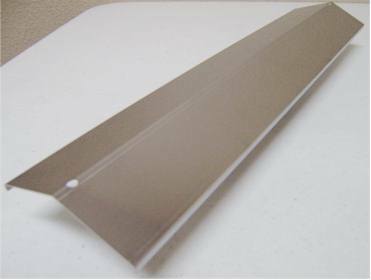 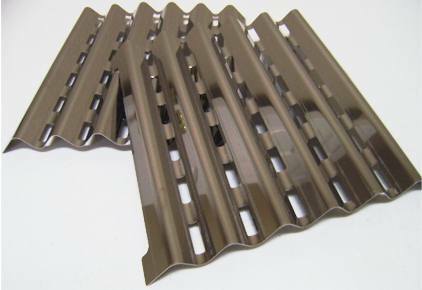 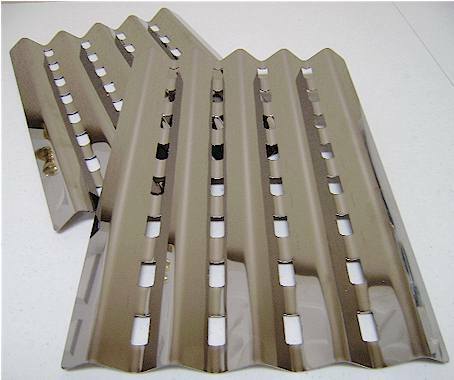 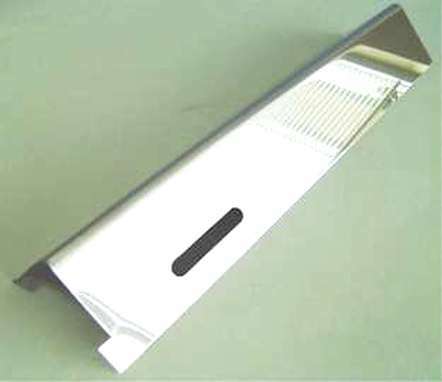 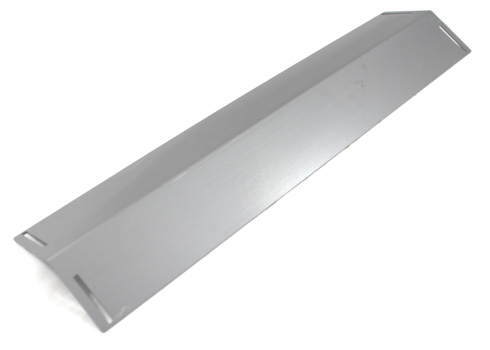 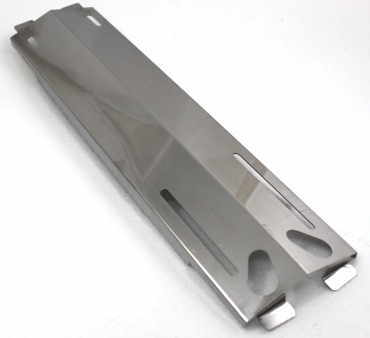 Stainless steel "vented" tent shaped heat plate. 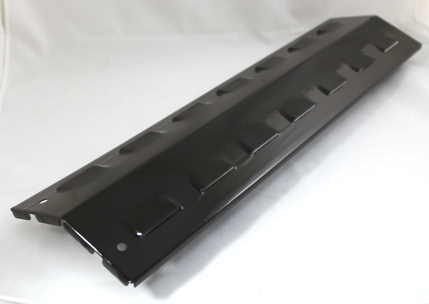 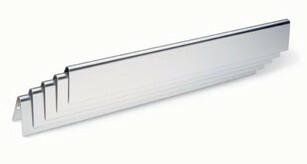 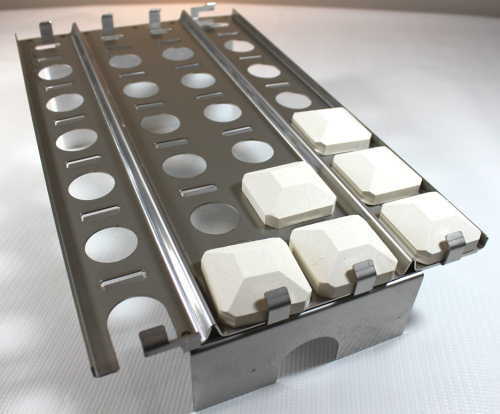 Measures 17-7/8" long X 4" wide. 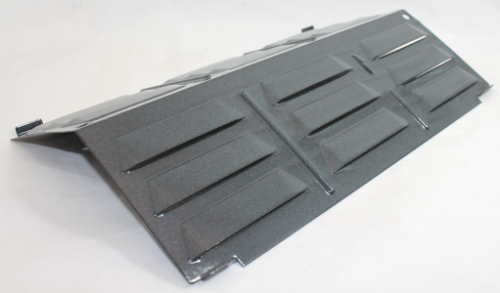 Features 6 vents, 3 on each side of the peak.